Were shipped today (1/2/19) please let me know if you did not receive and I will track! If you have any questions, suggestions, concerns, or just some kind words please contact TINA KNIGHT! 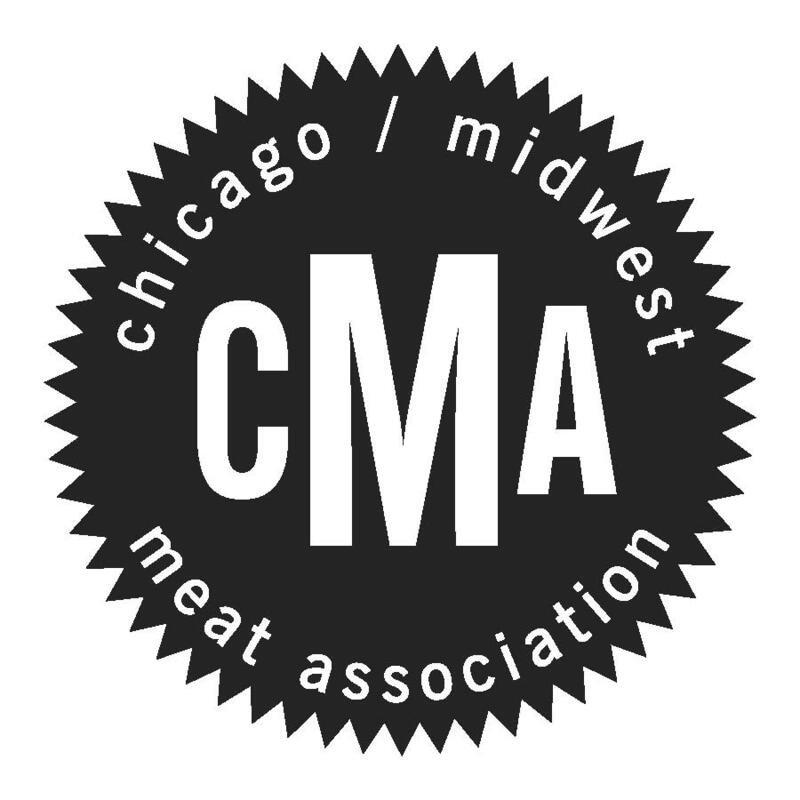 The purpose of the Chicago Midwest Meat Association is to promote the common interest of meat packers, processors and wholesalers in the Chicago-Midwest region, to undertake activities directed toward the general improvement of the meat industry, to disseminate information to its members concerning laws and regulations governing the meat industry; to negotiate collective bargaining agreements and to do all things necessary and germane to the accomplishment of the aforementioned purposes. Can I get a list of CMMA Member Companies? The CMMA does NOT SELL or rent its membership list. 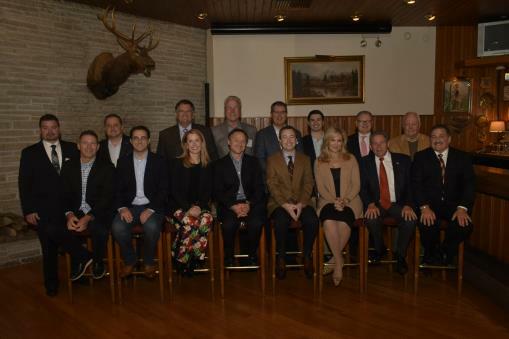 However, the list is available to any current CMMA Member. If you are a member of the CMMA and would like to request a list, please send your request to Tina Knight or call (708) 478-7270.